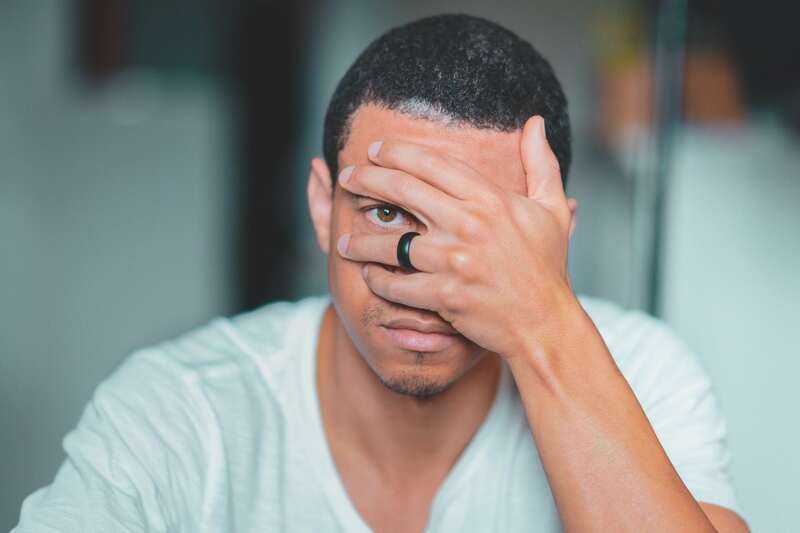 Men’s jewelry is essentially a style conundrum. In terms of flashiness and opulence, it’s not even close to women’s, but even when minimal, it’s rarely essential – save for a few pieces. 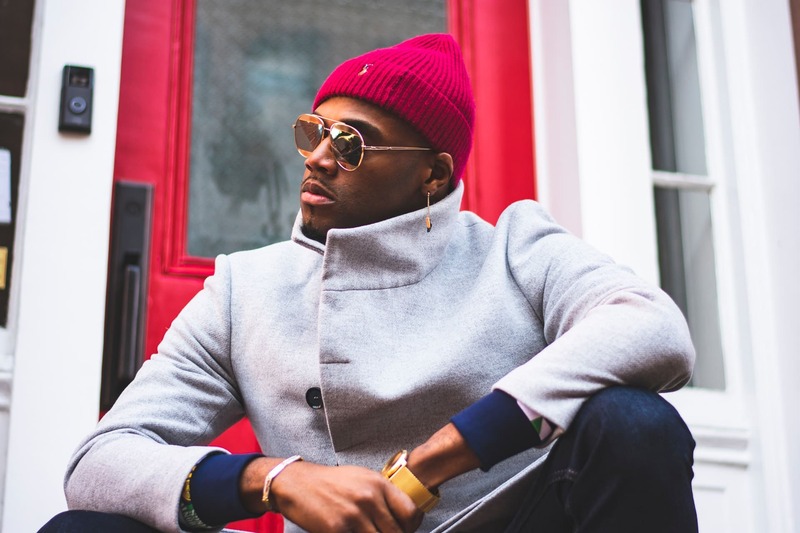 On the other hand, beyond ties and pocket squares, items like bracelets and watches give your ensemble a new dimension and open up opportunities to show your personality just a little. What's different between women's and men's jewelry? Beyond the similar silhouettes, men’s jewelry is best summed up as this: Compared to women’s, it’s a totally different beast, with a whole new group of rules. As a baseline, avoid multiple accessories, and go for minimal over anything bedazzled. On top of this, realize that, aside from a couple of classics, that extra bracelet or earring might give others the idea that you’re too youthful and not serious, rather than being a focused, mature professional. 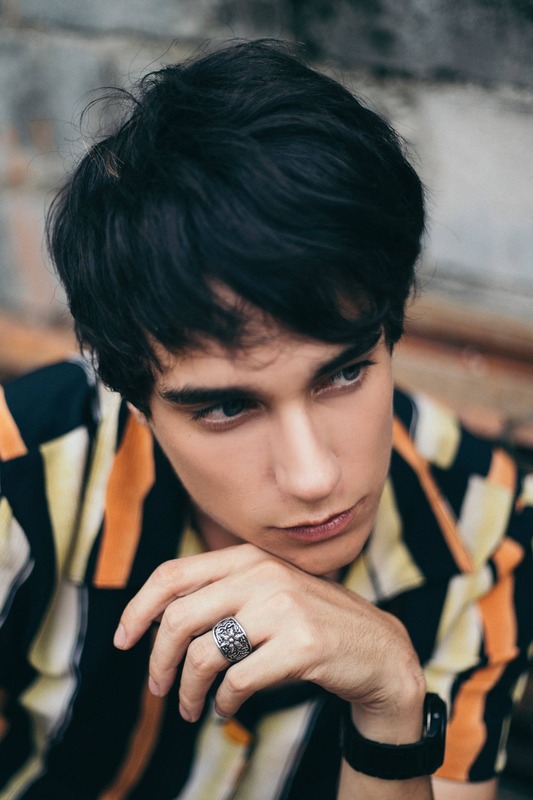 What are the rules of wearing men's jewelry? 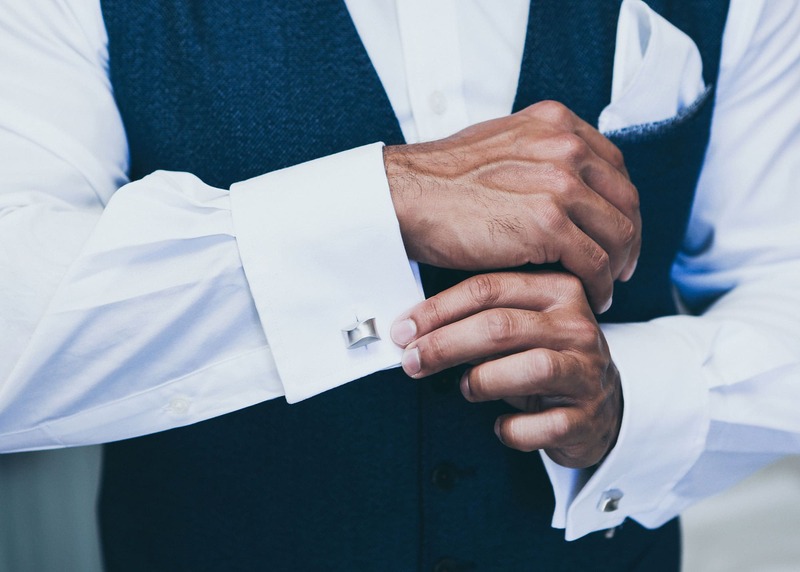 As a starting spot, especially if you’ve never even worn a pair of cufflinks before, you’ve got to keep a few rules in mind. One, match your metals: Specifically, never wear gold and silver together, and think about how the metal flatters everything else you’re wearing. With this in mind, gold comes off as bright and warm, copper looks orangey, and, for something neutral, chrome, silver, and stainless steel pretty much match everything. 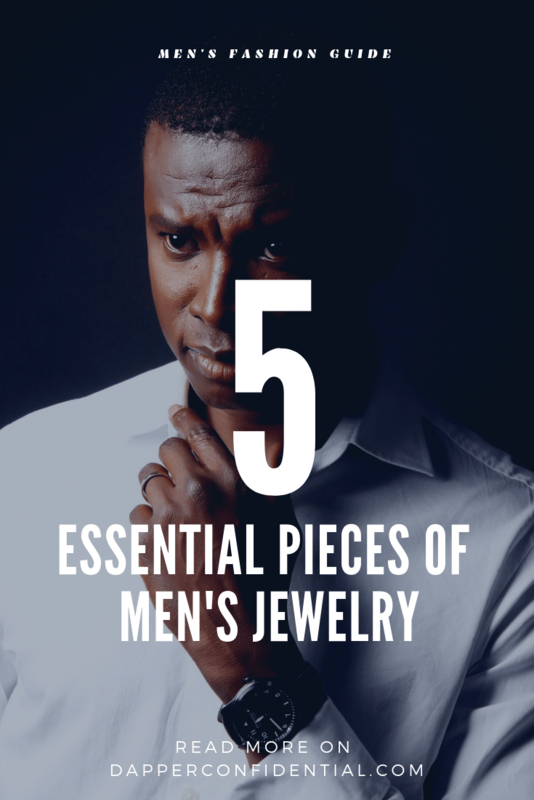 So, with this as your foundation, where should you begin with men’s jewelry? With smartphones, wearing a watch isn’t as common as it used to be. But, the perfect timepiece can finish off your look with a bold dash of sophistication – assuming you have the right one, that is. 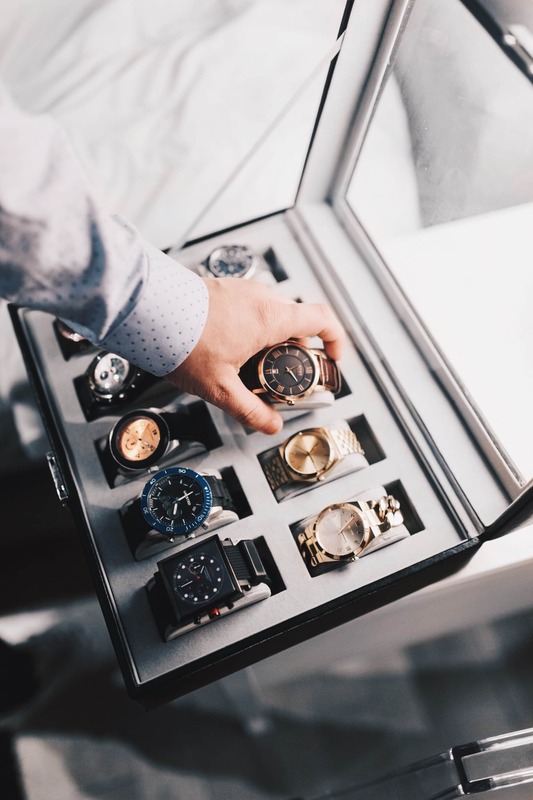 The basic rules for watches are, have at least one affordable watch for everyday wear, and a second, dressier one for special occasions, such as weddings, work events, and anywhere else you need to project a professional, mature persona. What’s the difference between an everyday and special occasion watch? It all comes down to size and materials. Larger is preferred for an everyday model, with a metal or leather band. Here’s your opportunity to add some detailing – but nothing larger than small rhinestones – and to try out an array of metallic shades – from burnished gunmetal to warm rose gold. Essentially, now’s the time to make a statement. But, for special occasions, go in the opposite direction. A watch, here, is pragmatic and should be out of the way. As such, opt for a thinner band and smaller watch face, and keep the colors darker and muted. For details, be as basic as you can get: Nothing more than Roman numerals for a mature finish. In these situations, don’t make the watch the center of attention; reserve it, instead, for your suit. With bracelets and necklaces on guys it should be either or, but never together – especially when you’re dressing for a semi-professional job. Alone, minimalism is the name of the game: Think nothing beyond a single or double leather strap, a metal cuff, or a thin metal chain. Charms are totally off the table, as are bangles and pendants – unless you’re dressing for a night out or weekend casual. If you’re married, the wedding band rules haven’t changed: A single, solid-color or two-tone band, nothing ornate, on your ring finger. However, outside of wedding bands, you’ve got more freedom, in terms of details, stones, metals, and size. Go large and chunky, find something textured, or have it center around a single stone. Whatever you do, keep it to one per hand. Rings, much like necklaces and bracelets, are a context-based accessory. Dress codes around certain situations and environments – think traditional corporate workplaces and selective networking events – frown upon them, without outright specifying their exclusion. For more creative workplaces and less-formal events, they’ll go unnoticed. Men's Nugget 10k Gold Ring"The Armour"
Forget about quirky-patterned ties. Among all traditional pieces of men’s jewelry, cufflinks are the statement makers. Of course, purely from a practical perspective, nothing’s flashy about them: You put them on whenever you wear a French cuff dress shirt or anything with double cuffs. Yet, their small yet gleaming presence catches the eye, especially with a polished metal, stone inset, unique shape, or even a pattern. Bearing the utmost formal occasions, now’s the chance to have fun. But, for the stodgiest black-tie events, always have a clean, smooth, smaller-size pair with no embellishments. Metals, here, too, should look traditional: Silver, gold, or platinum, rather than gunmetal. 5. 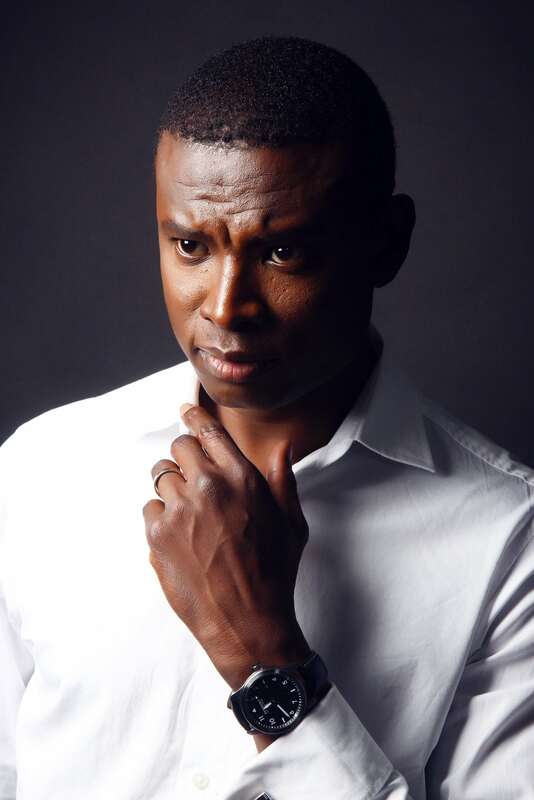 Men and Earrings: A Style Comeback? Most might debate their essentialness – after all, how many of us actually wear earrings on a daily basis? 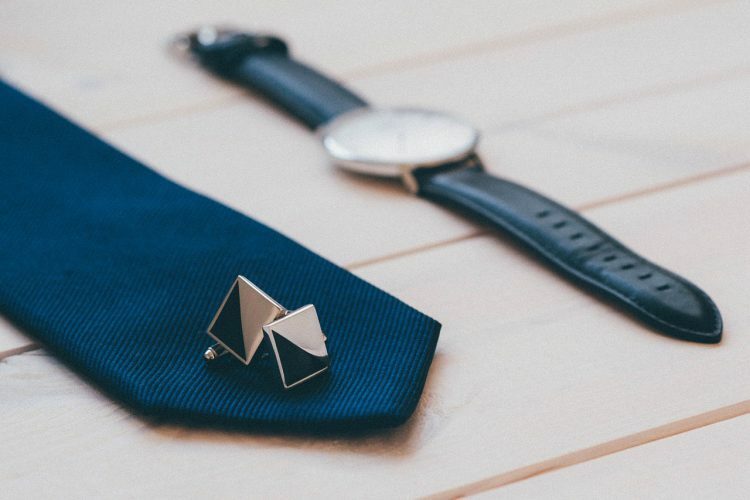 Yet, beyond just a punk trend that fades away with adulthood, earrings have started gaining a foothold in the ecommerce world: Just look at ASOS’ or Topman’s men’s accessories selection, and you’ve got just as many options as cufflinks. That said, earrings’ seemingly minimal appearances cover a wide range. Studs or rivets make a solid starting place and encompass plenty of small-scale geometric shapes. A step up, anything dangling seems reminiscent of Christian Slater’s style in Gleaming the Cube. Hoops, on the other hand, conjure up less-flattering pop culture references – mainly, pirates and scheming fortune tellers. To avoid this association, opt for a pair with a narrower width and smaller diameter.